One of the challenges business owners face is attracting and retaining talented employees to help businesses run well. An important way to attract top talent, keep employees satisfied, and strengthen employee loyalty is by offering Group Health Benefits. Aegis Insurance & Financial Services is pleased to offer businesses the option of Group Health Benefits coverage for companies of all sizes and across all industries. 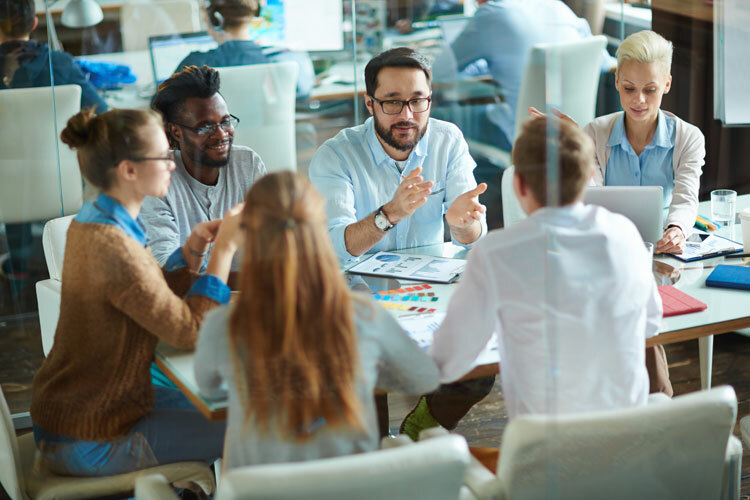 By providing an option for Group Health coverage, you can better retain employees who are vital to the success of your business while helping you secure a competitive edge. Group health insurance coverage provides employees with access to more affordable health insurance options compared to an individual policy, making it extremely valuable in light of rising health care costs. At Aegis, we work with companies to develop a dynamic group benefits package that meets immediate and long-term group health insurance needs. Our Subject Matter Experts specialize in helping business owners and HR professionals successfully navigate the complexities of the Affordable Healthcare Act. Available policies include Medical, Dental, Vision, Short Term Disability, Long Term Disability, Supplemental Insurance, and more. Whether your company has two employees or 2,000 employees, Aegis can create a customized Group Health Benefits solution that works for you! © Aegis Insurance & Financial Services. All rights reserved.